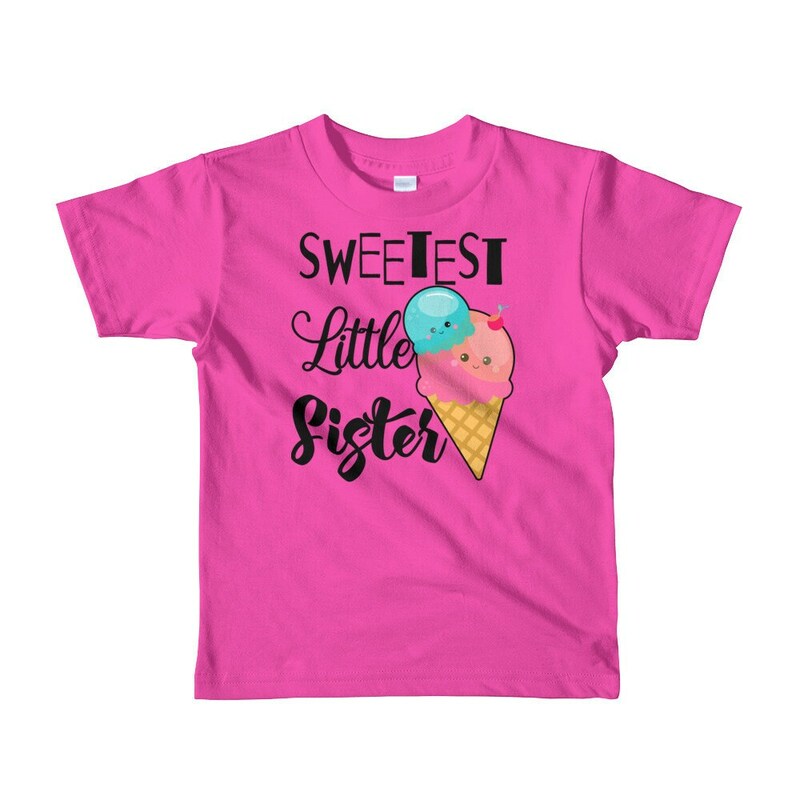 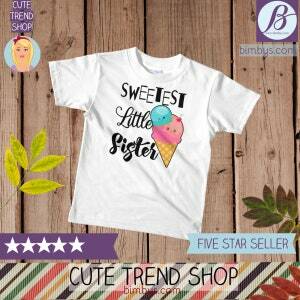 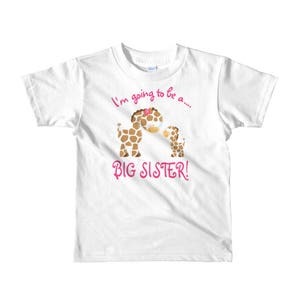 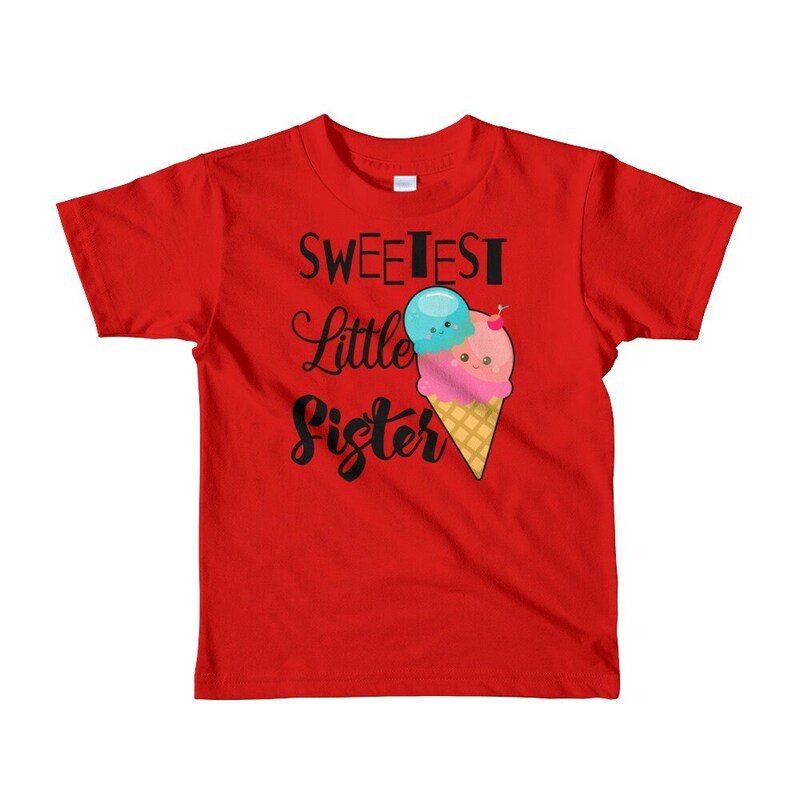 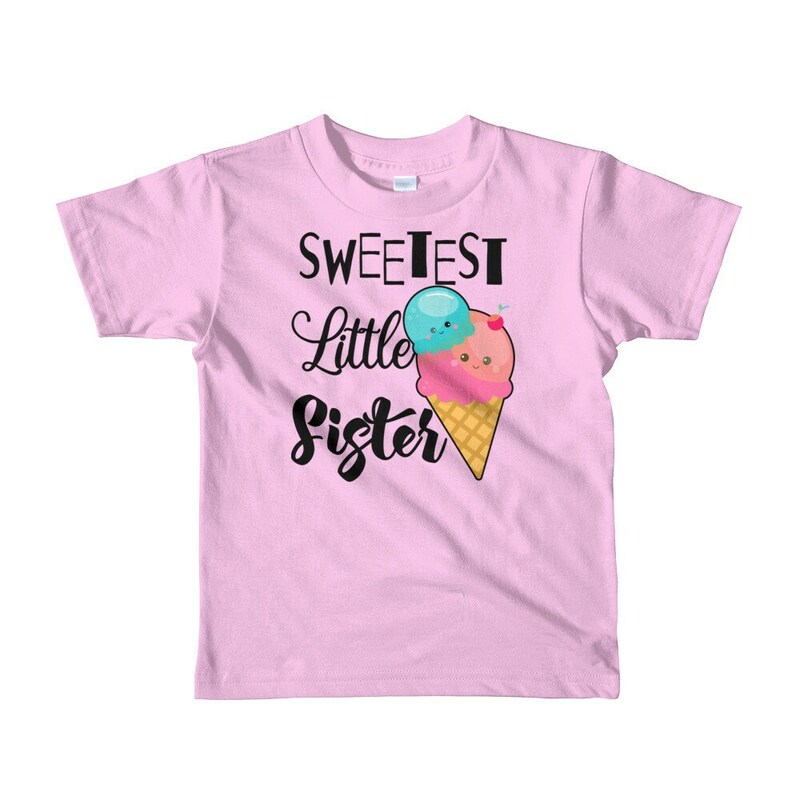 Sweetest little sister kids t-shirt is available ages 2 - 6 years old. 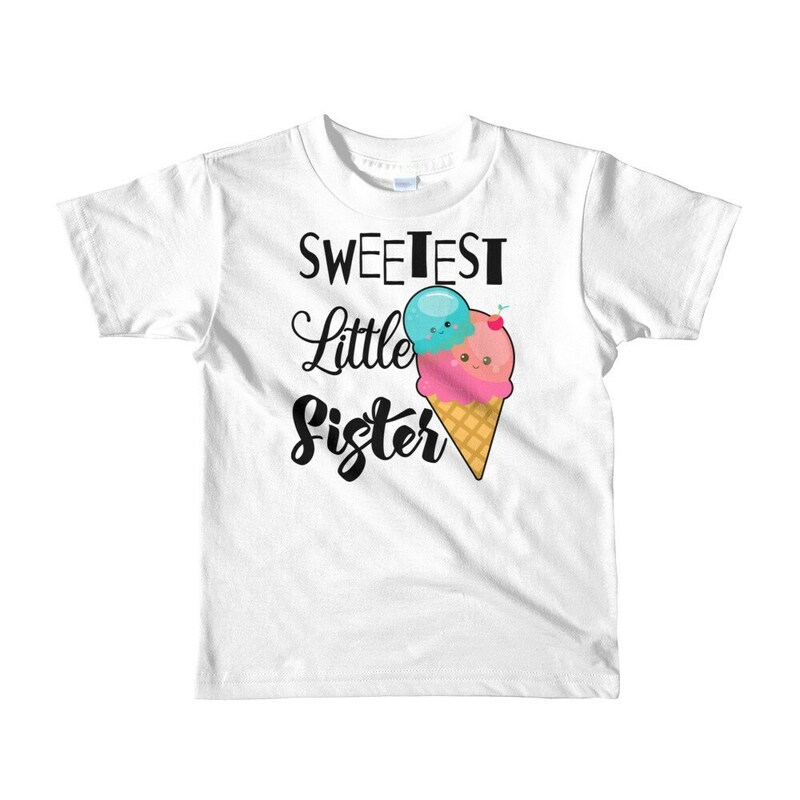 Design feature kawaii ice cream and little sister quote. 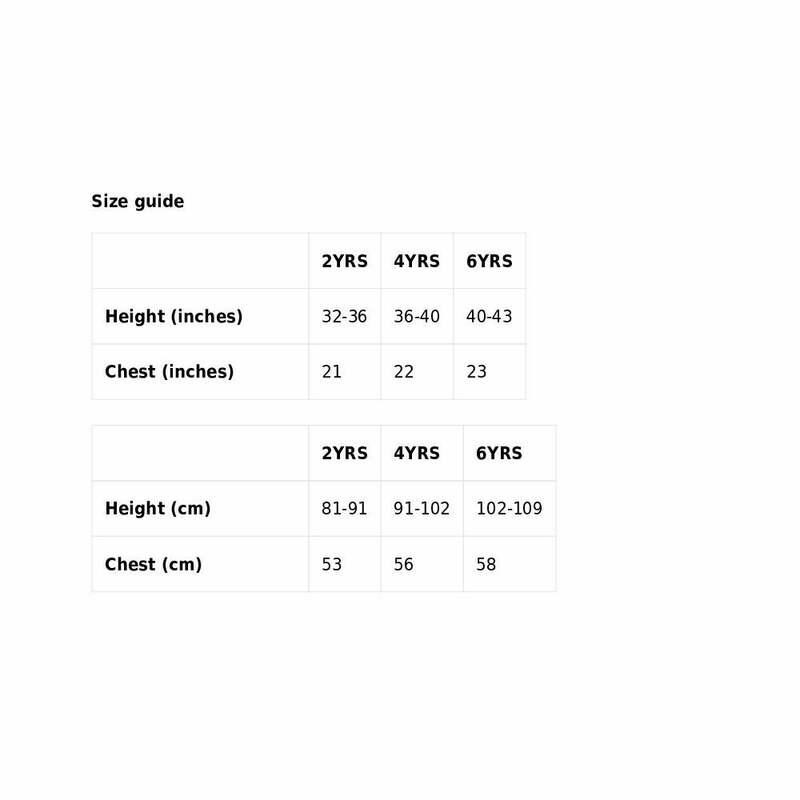 Little sister outfit kids t-shirt - baby sister outfit - sister outfit - little sis - big sis little sis - little sis outfit - little sis shirt - little girl clothes.